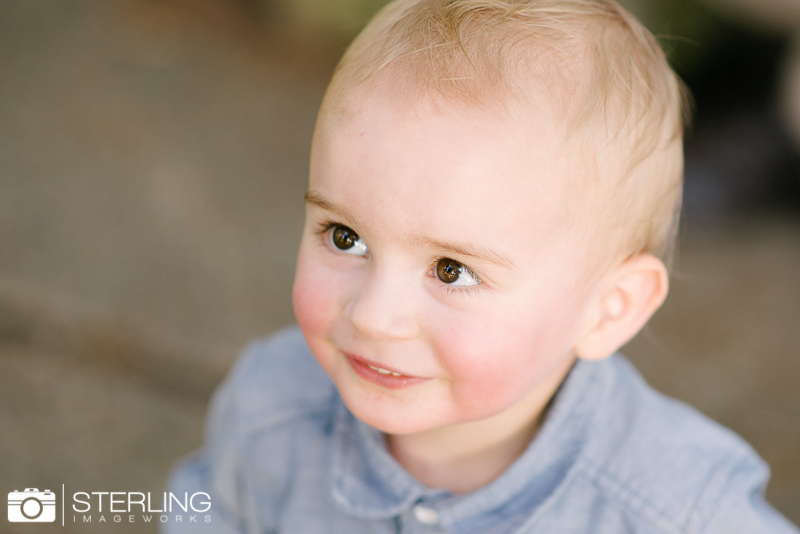 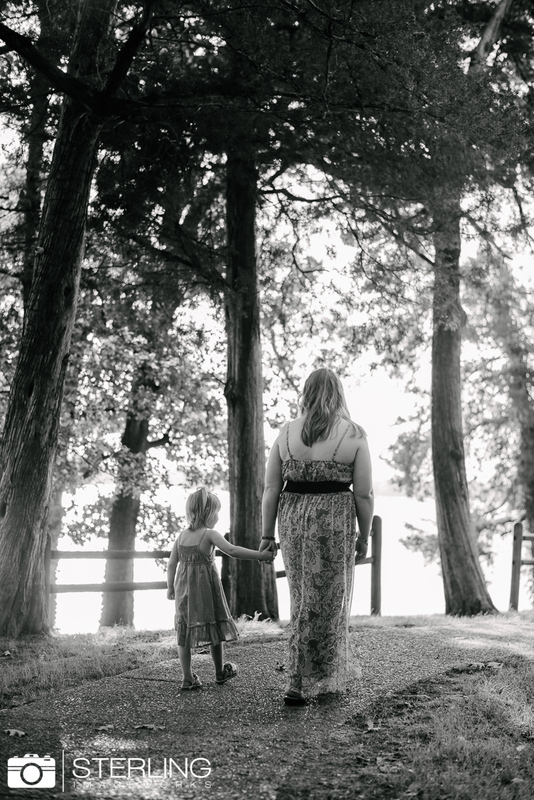 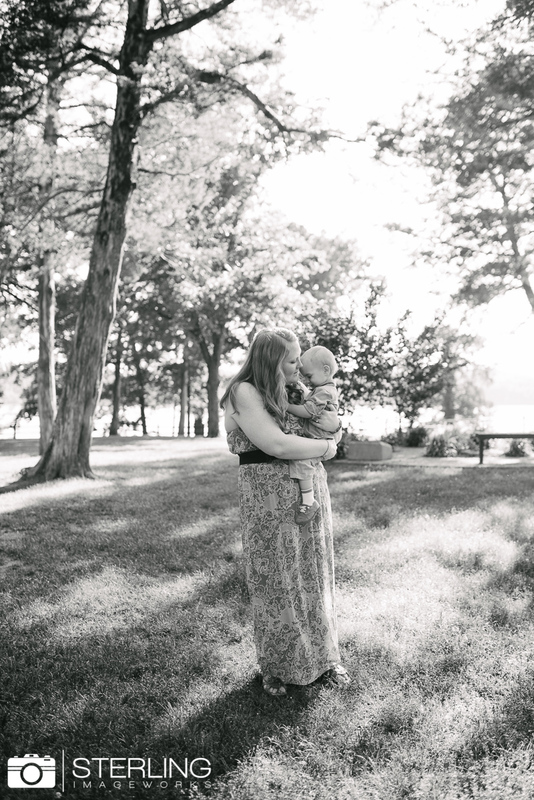 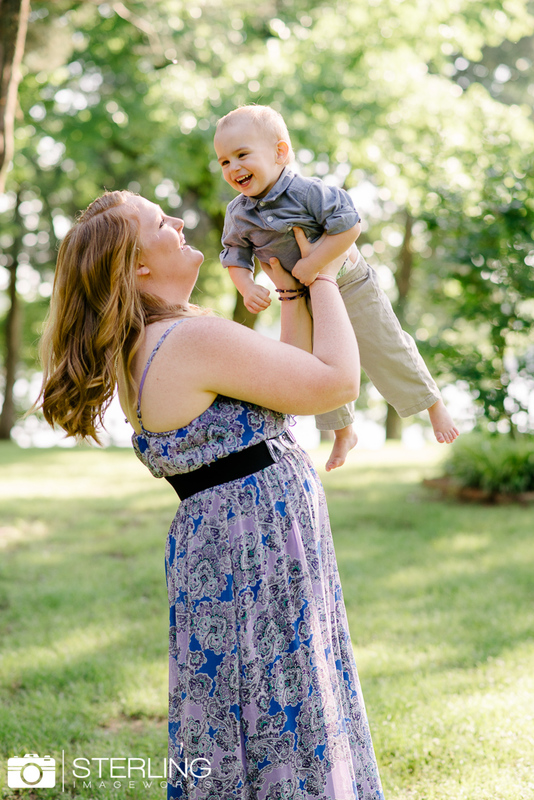 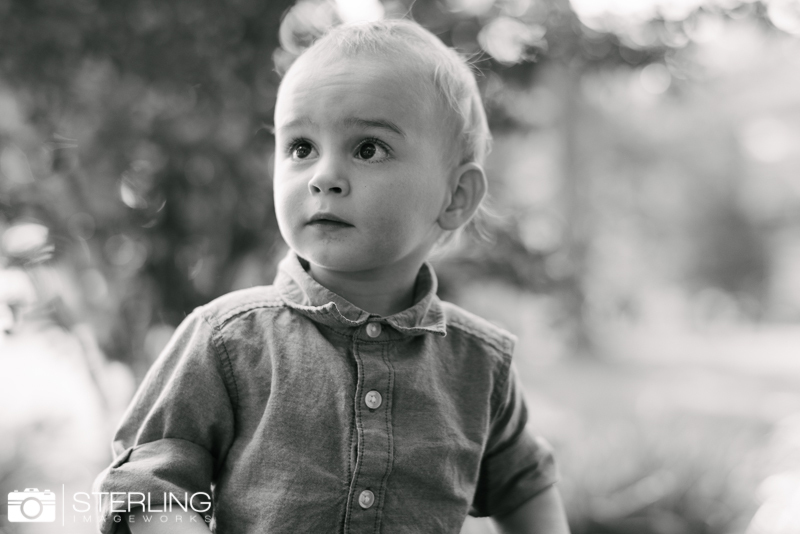 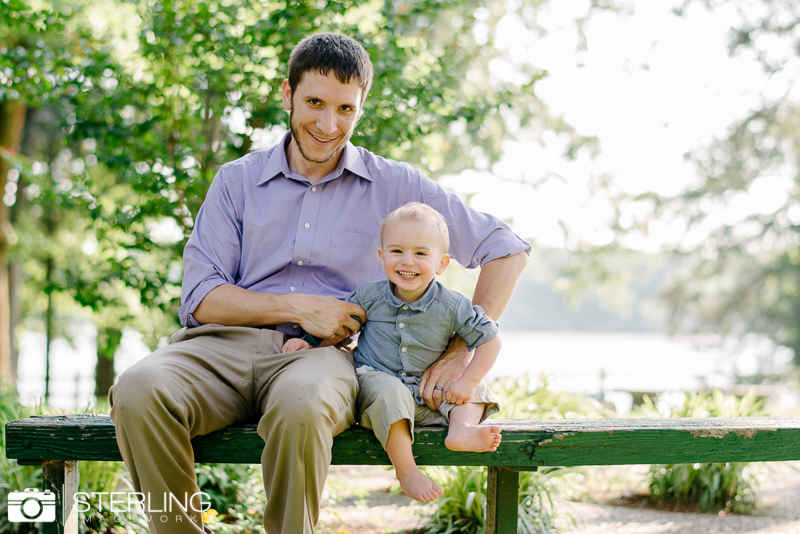 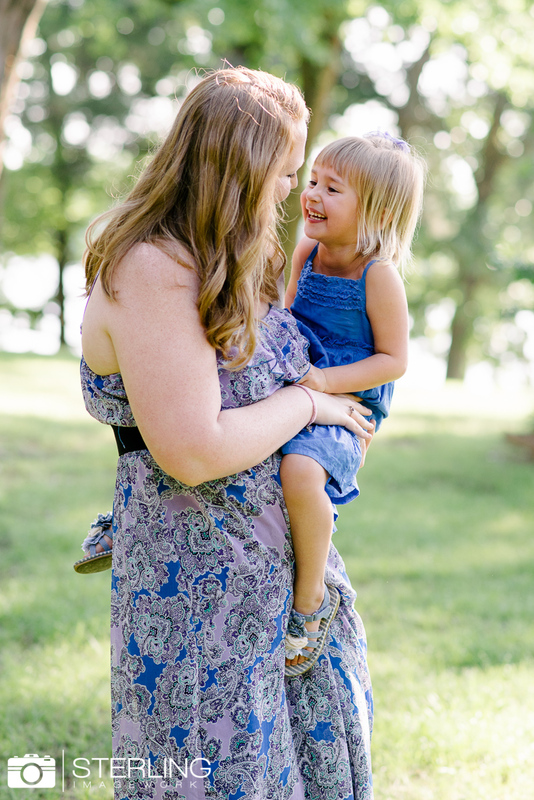 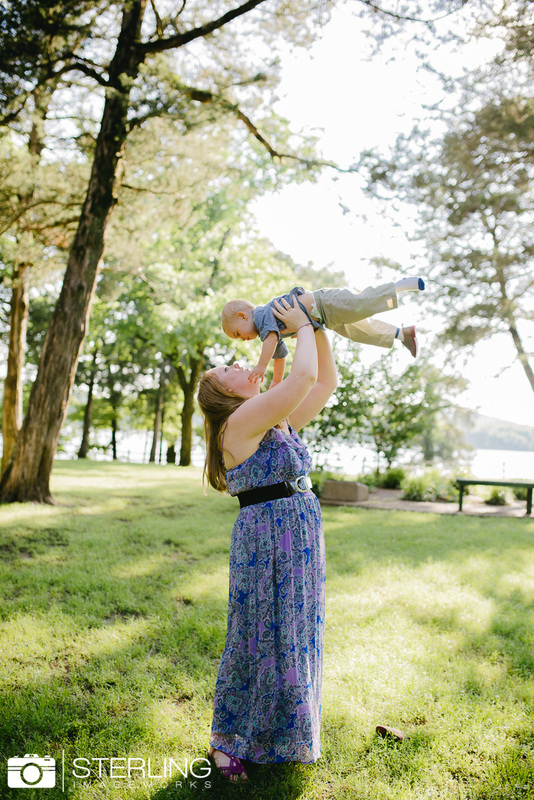 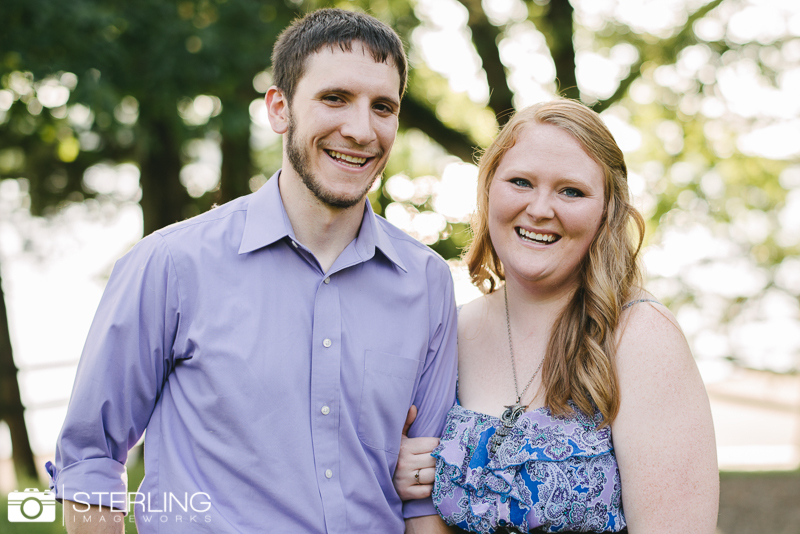 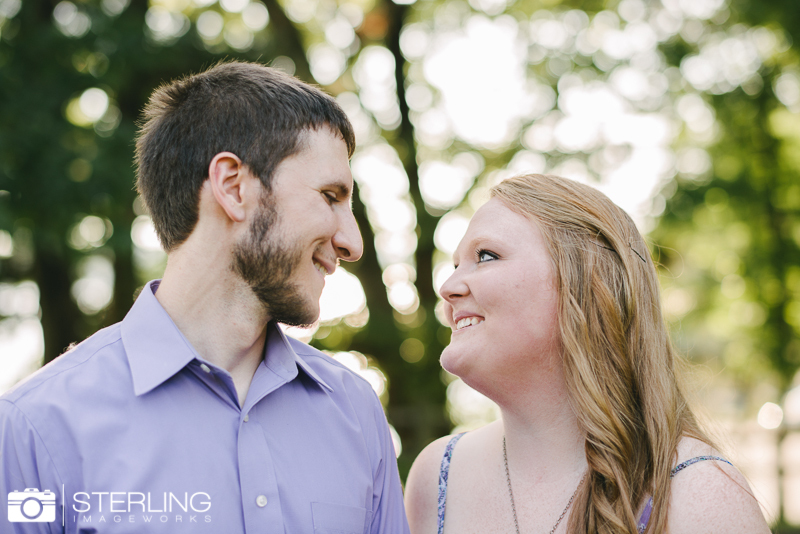 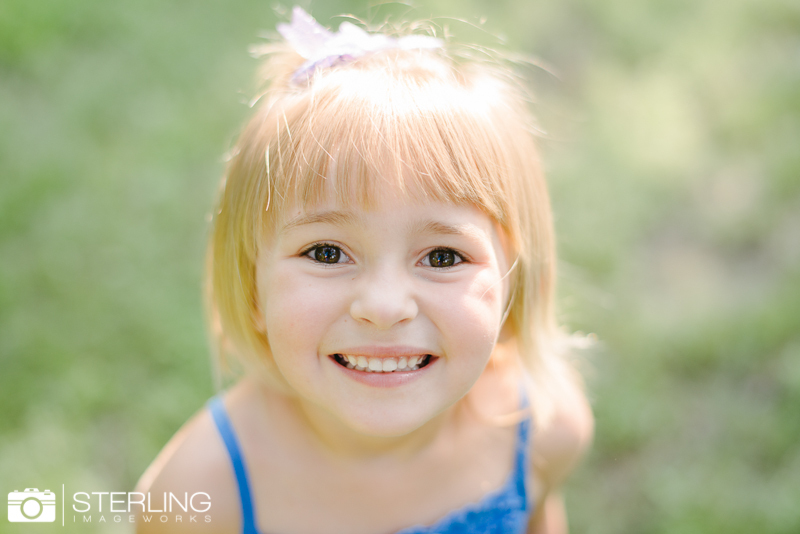 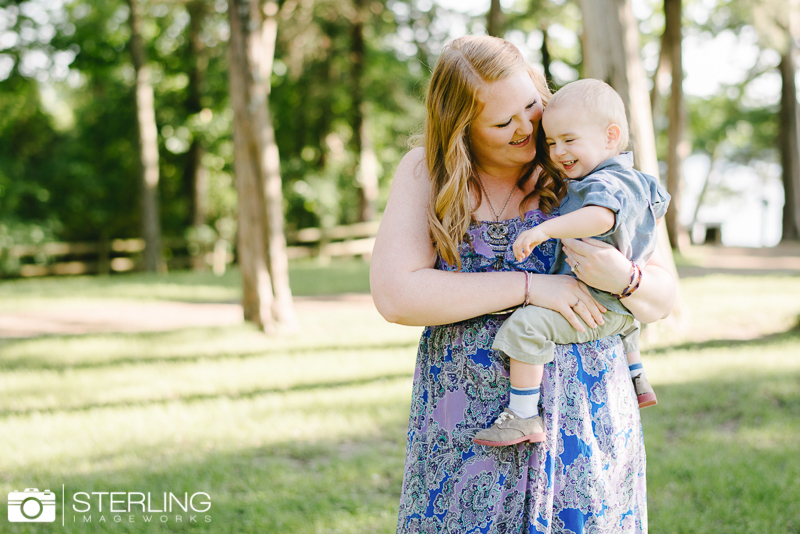 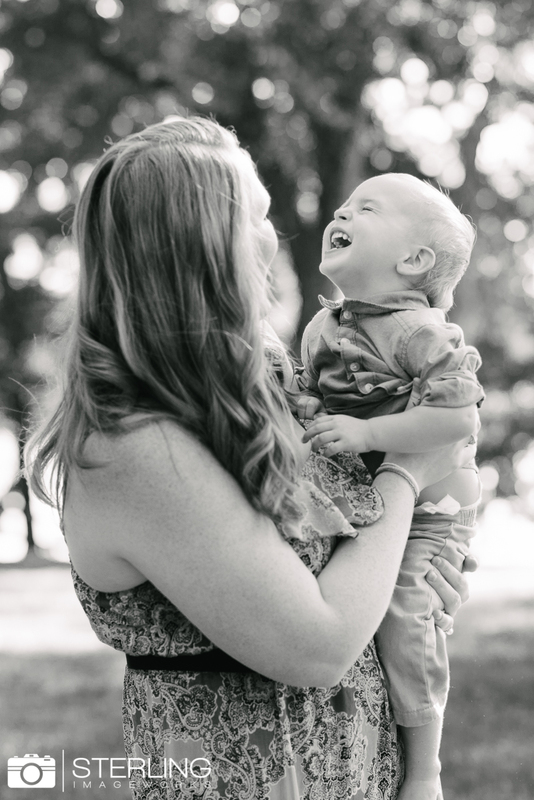 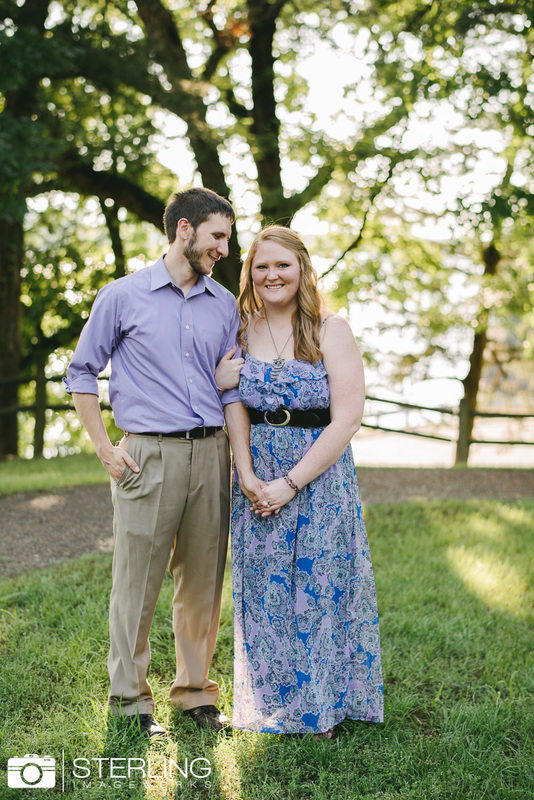 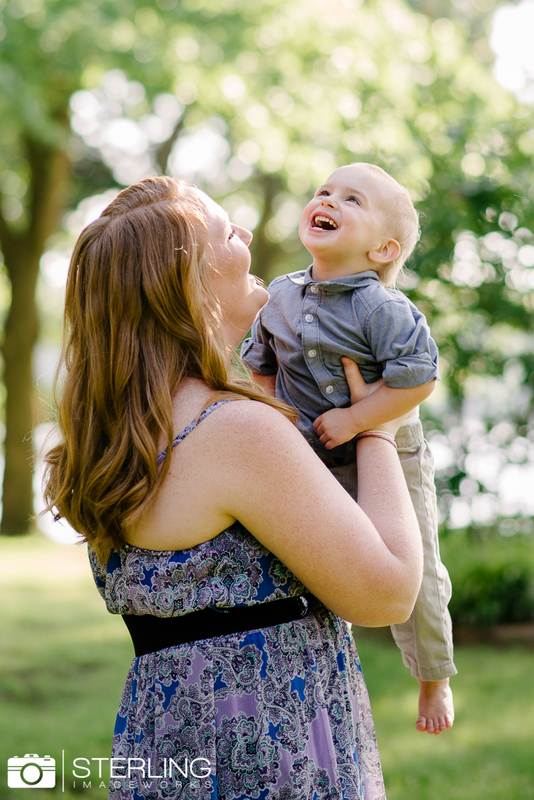 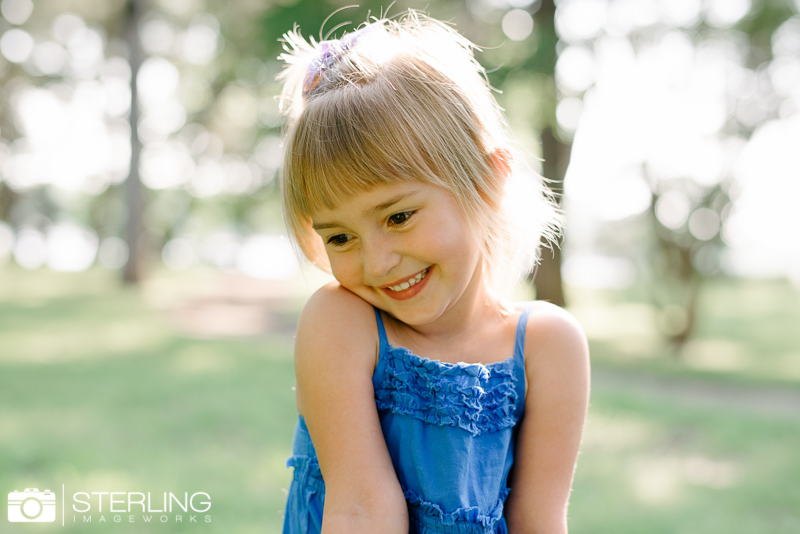 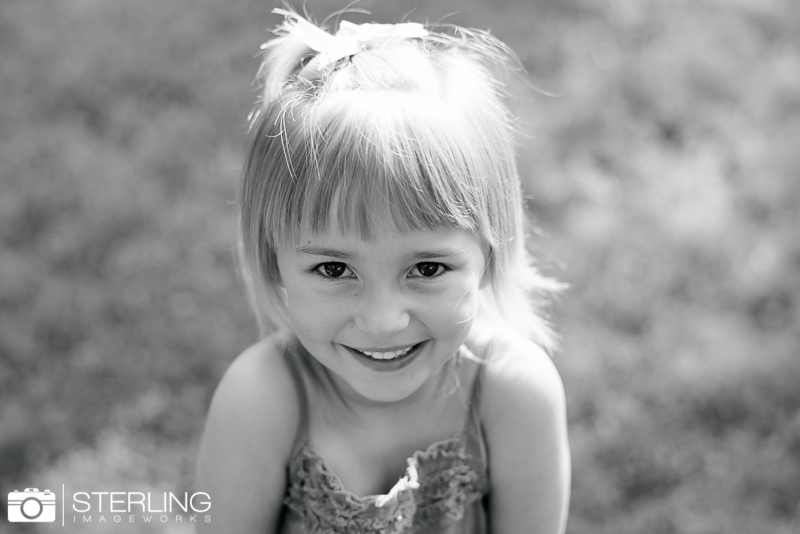 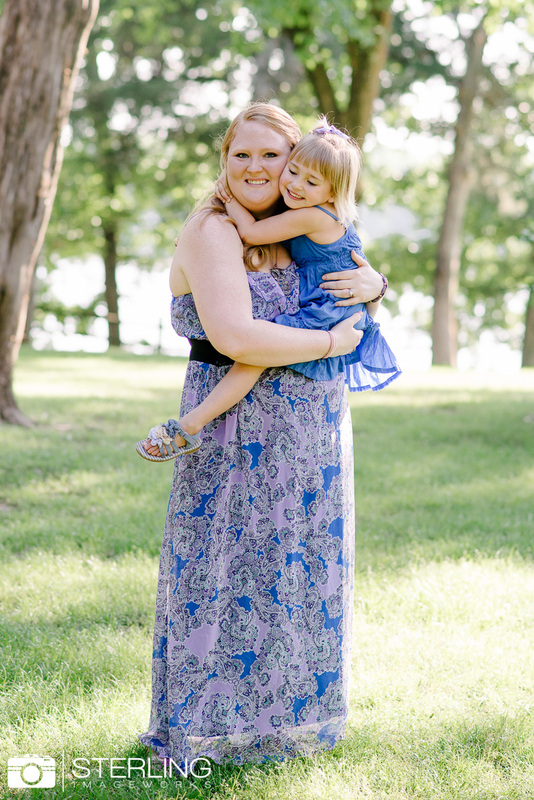 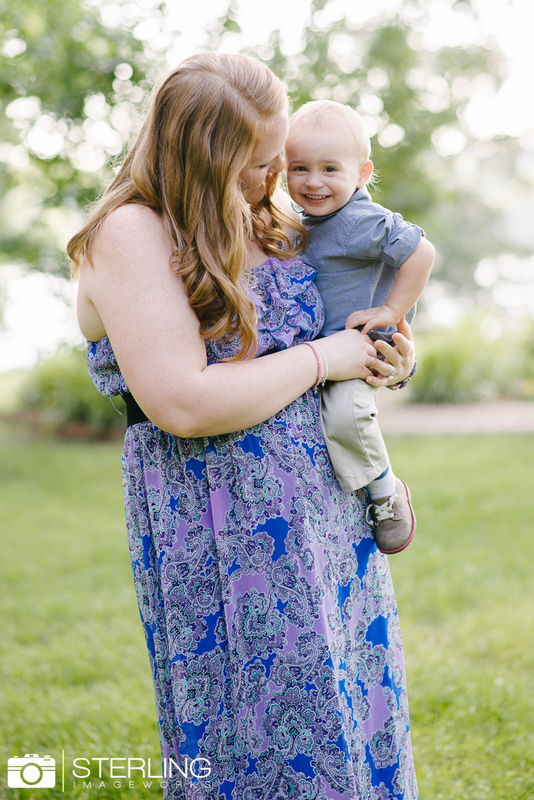 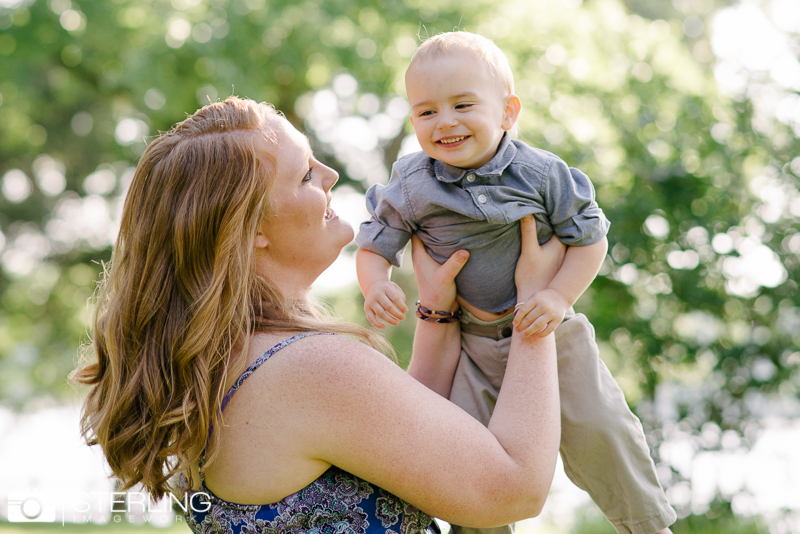 When we were asked to shoot Jennica’s sweet family we were super excited! 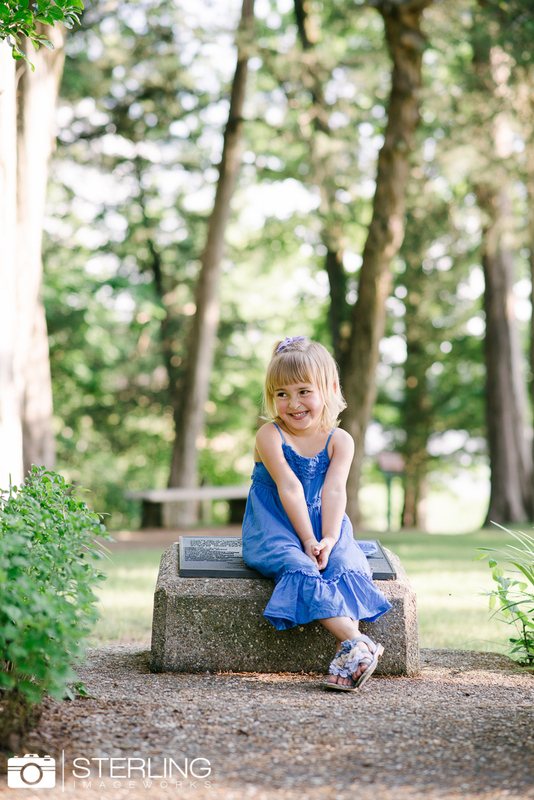 Jennica is a photographer herself and we were so honored! 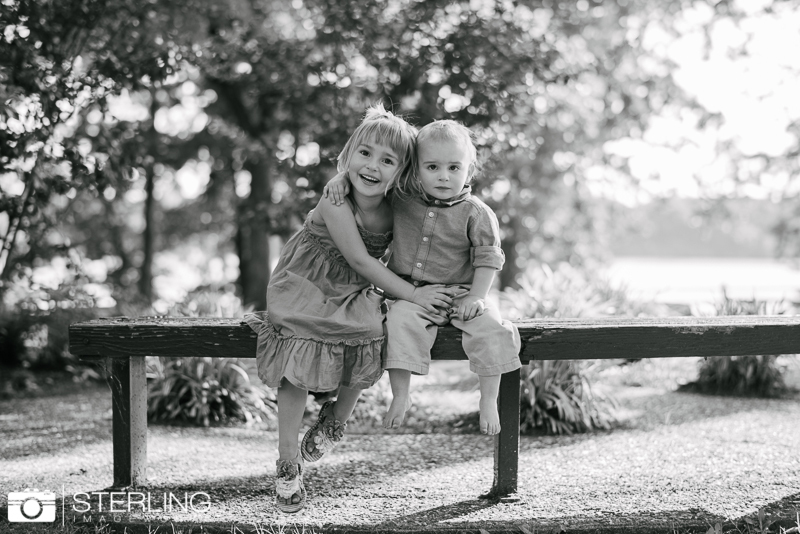 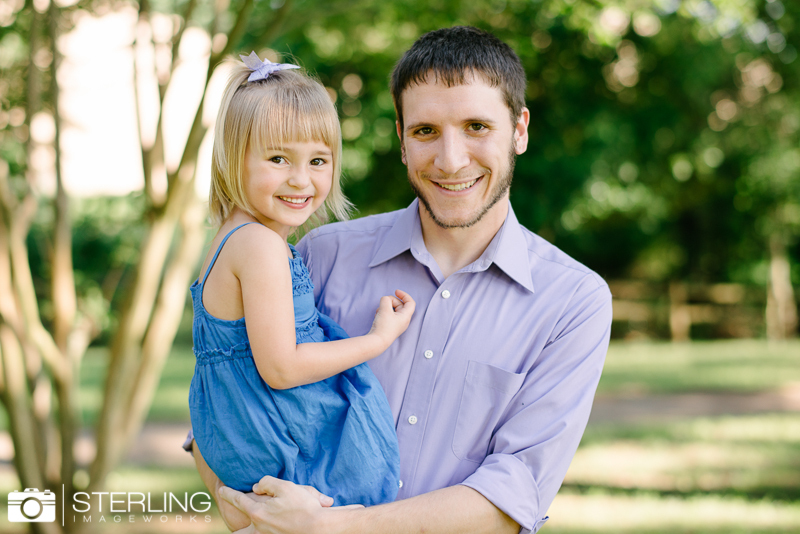 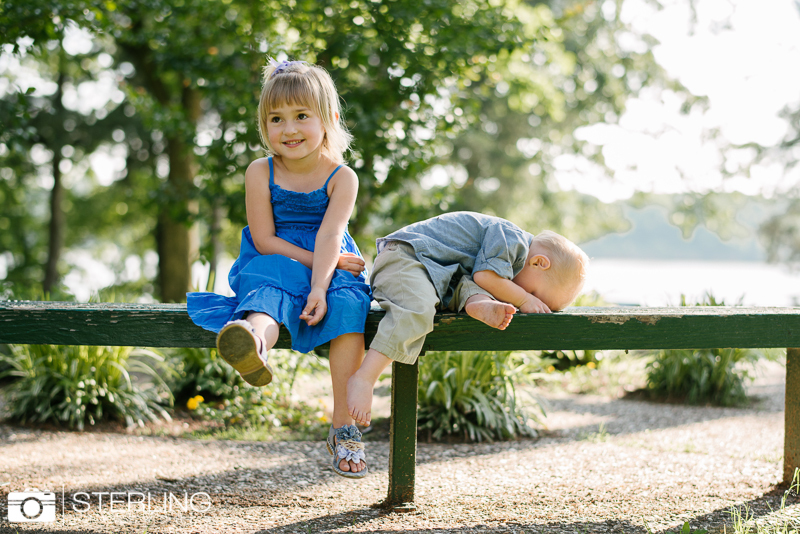 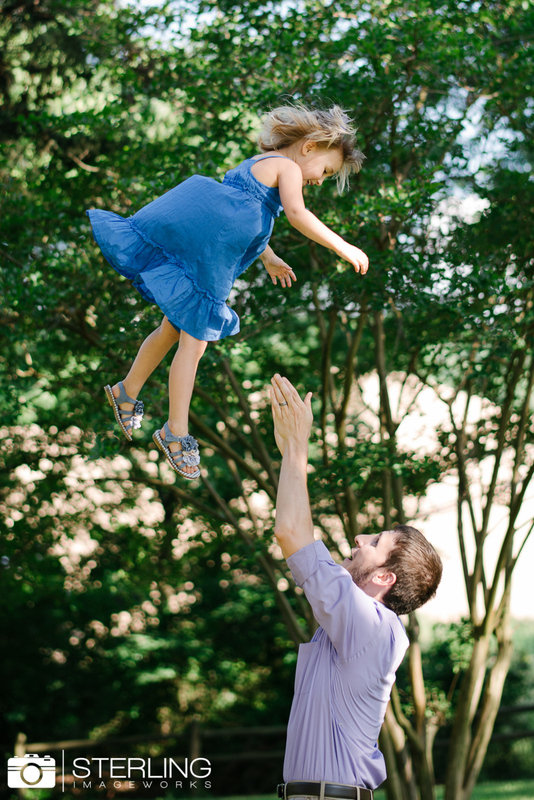 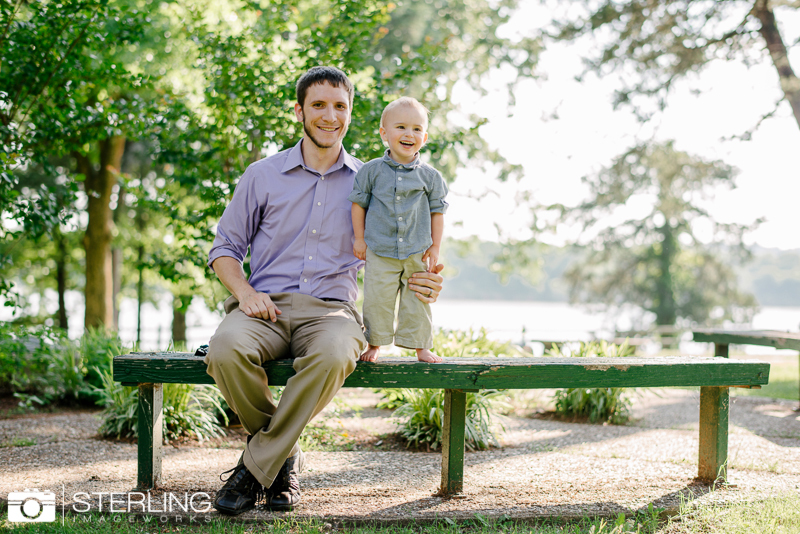 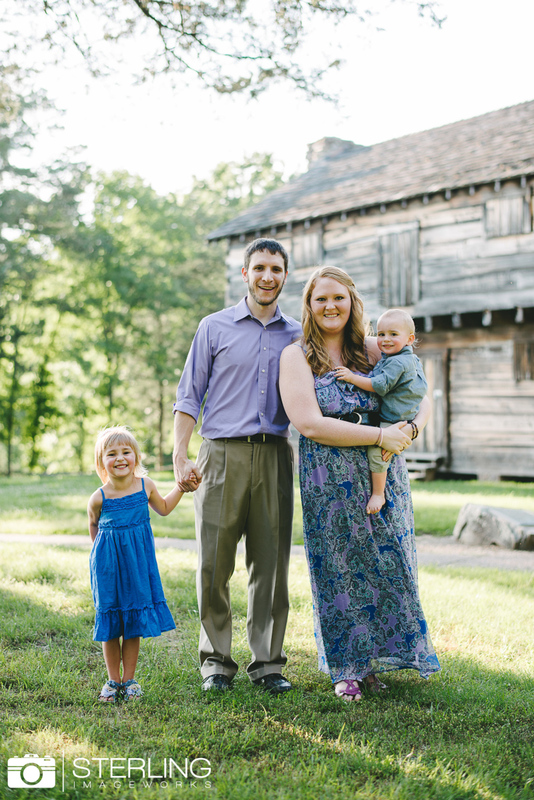 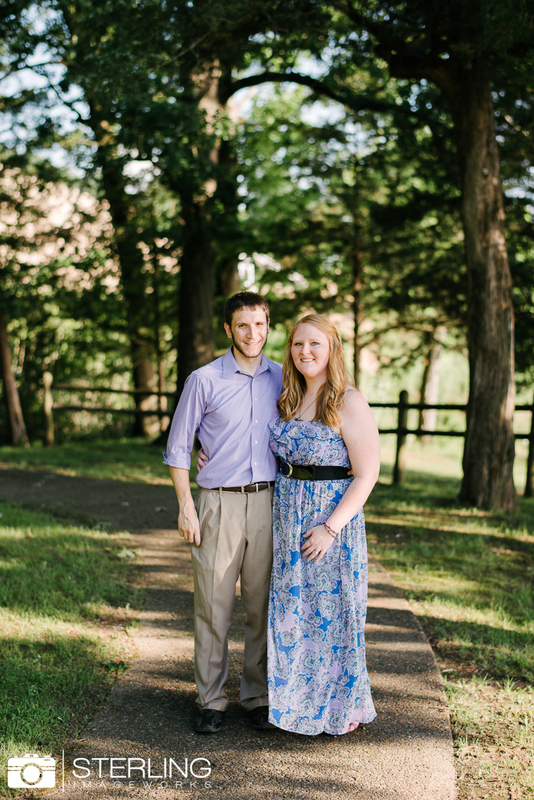 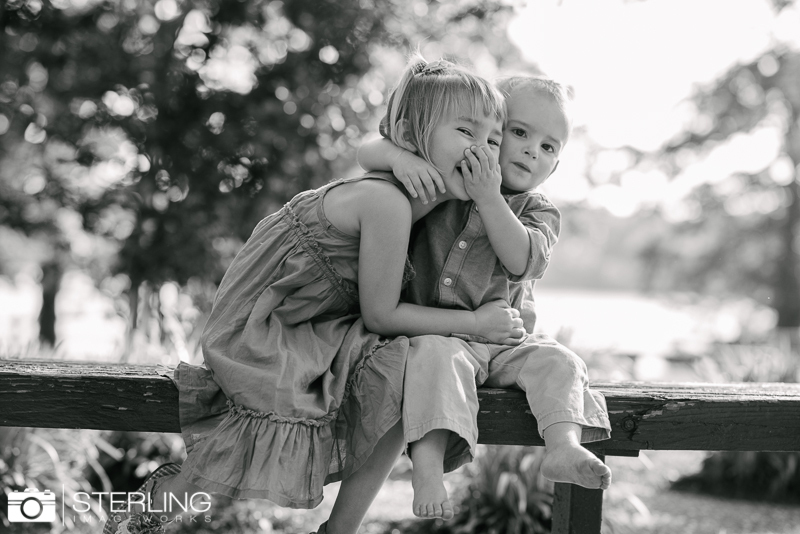 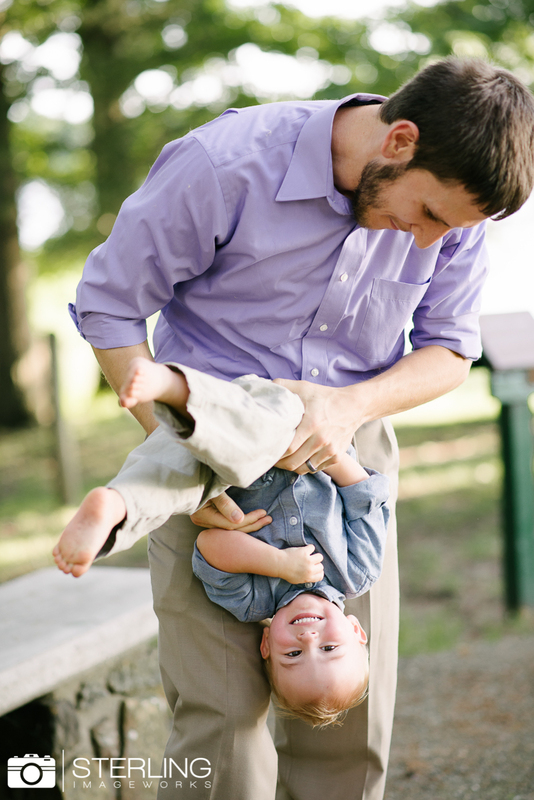 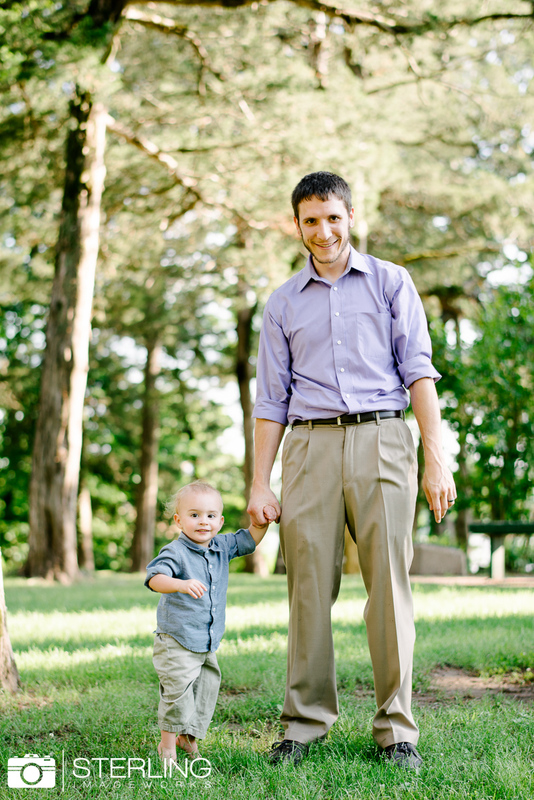 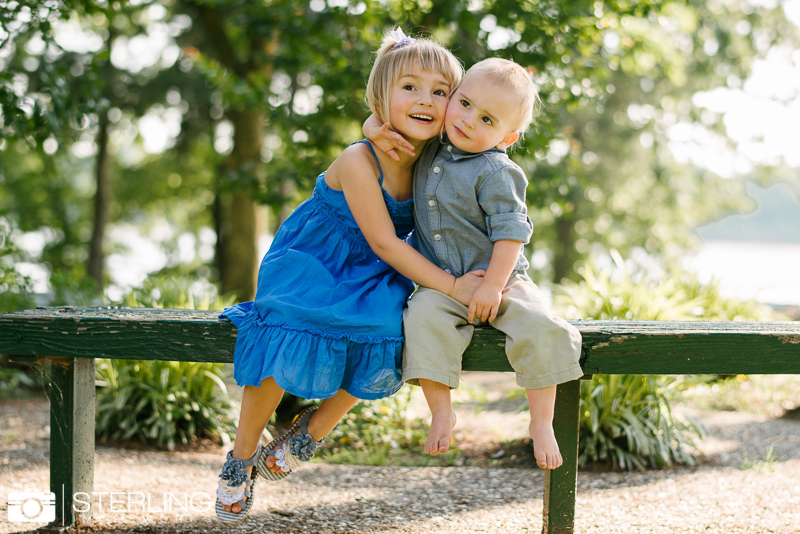 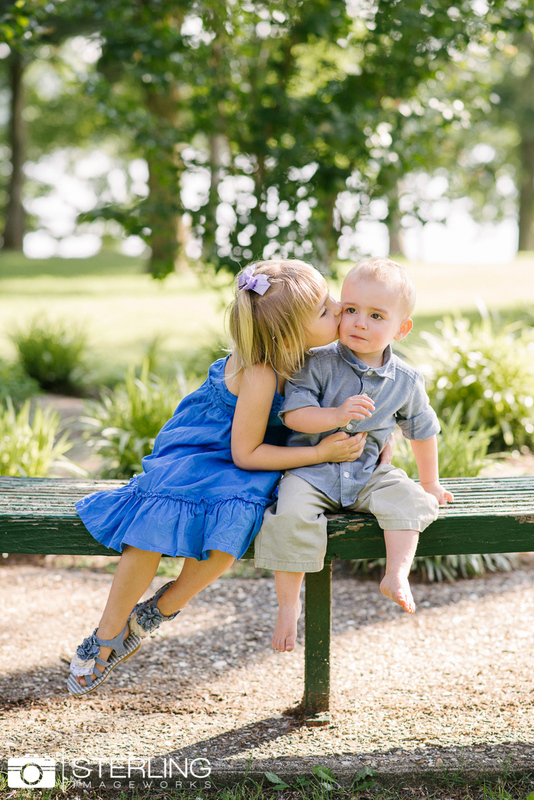 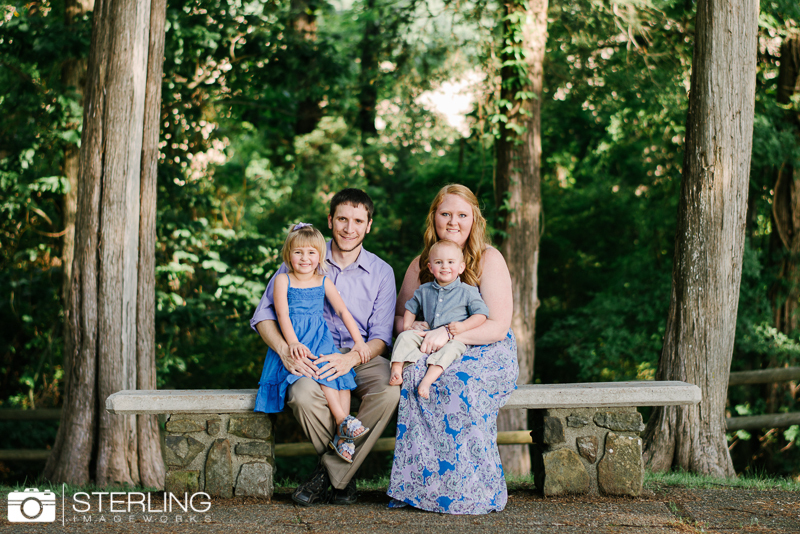 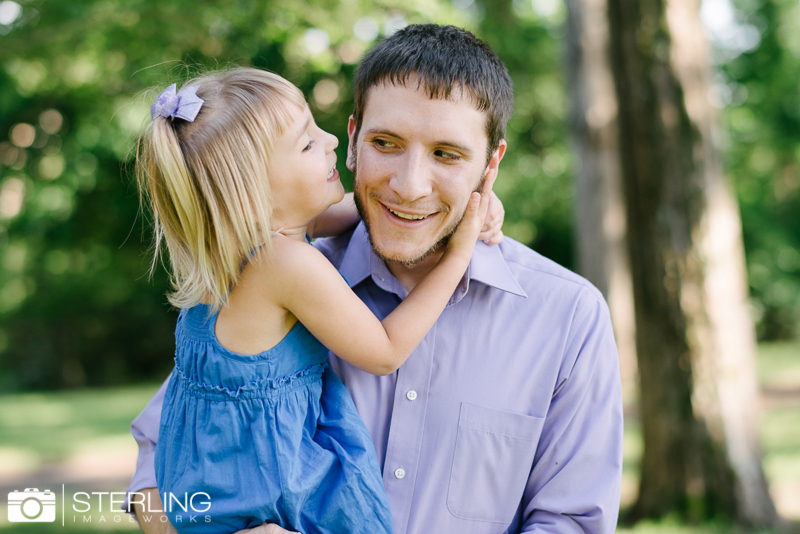 This shoot was specifically to announce their family’s adoption of two sweet kiddos! 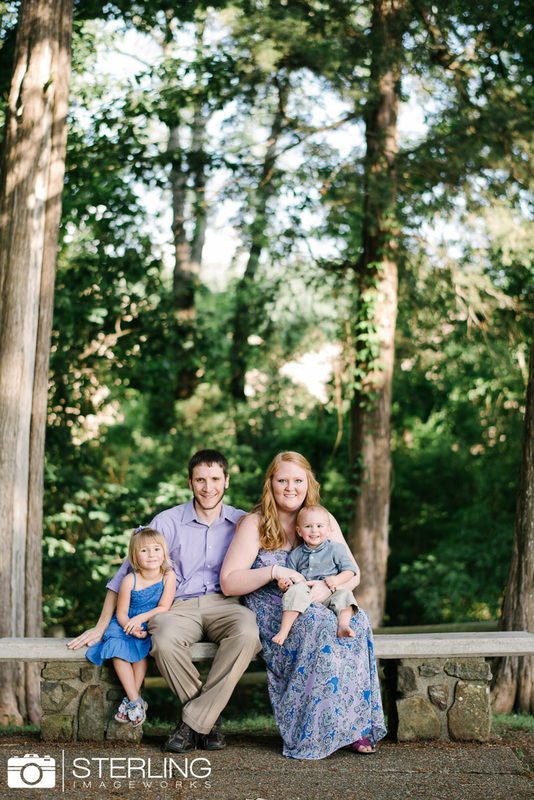 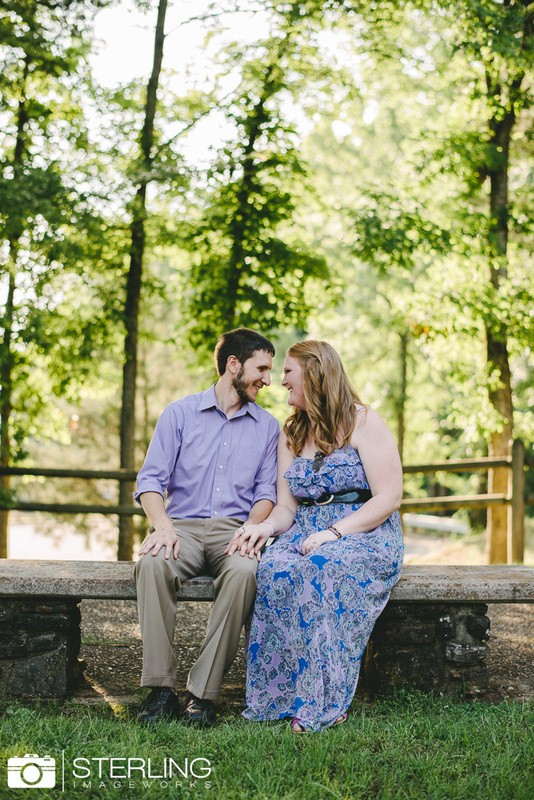 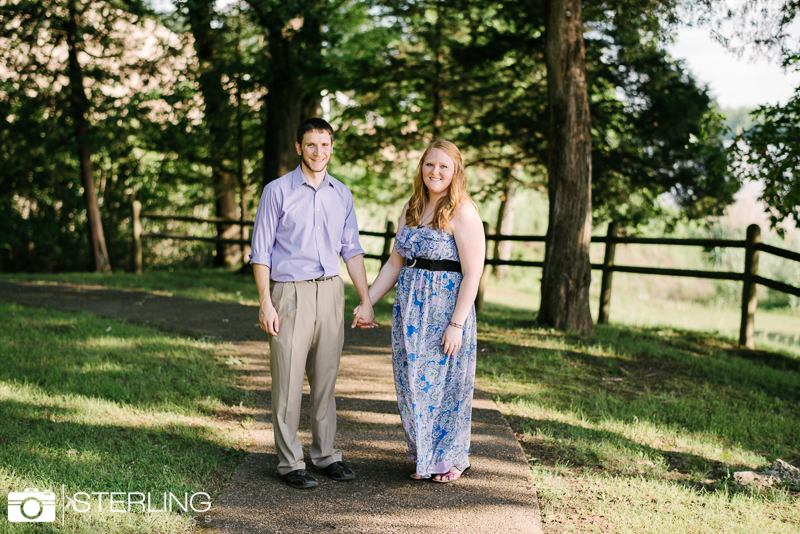 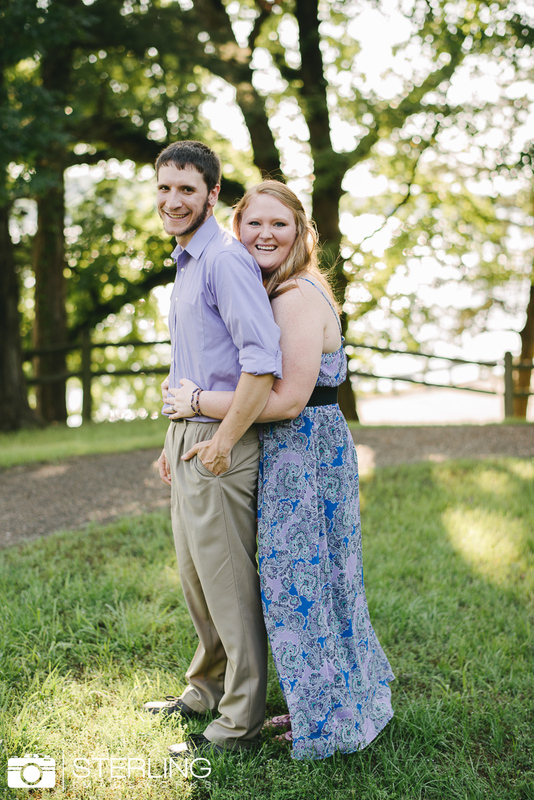 We loved hanging out with you guys in Conway during your shoot! 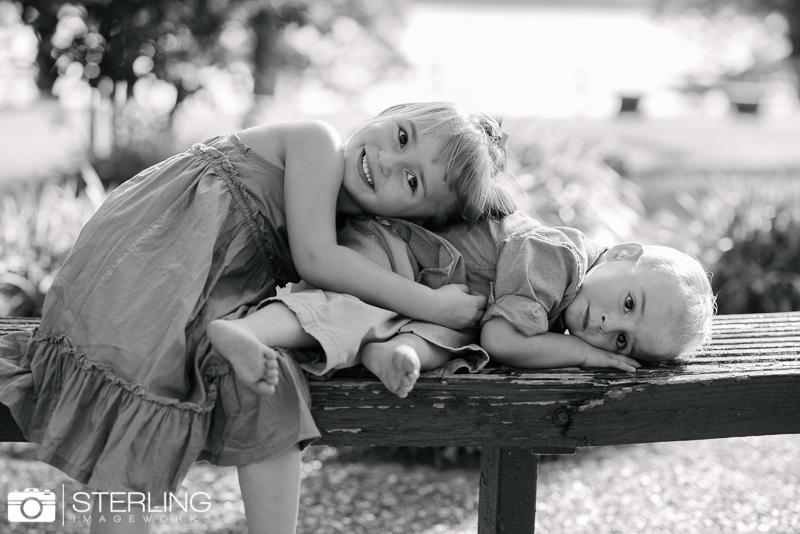 Enjoy their sweet faces!